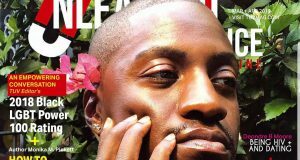 NYC Celebrated its 19th year of Black Pride Events for five days beginning August 17, 2016 through August 21, 2016. The Black LGBT Pride began as a result of the Gay Black minority community in the United States feeling marginalized and less a part of the whole Gay community in participation, organization and administration. 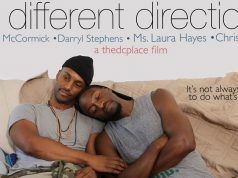 There was also the factor of socio-cultural differences that prevented the sub-community in full participation in the gay movement. 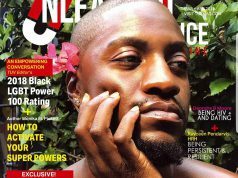 The Unleashed Voice Magazine also made it’s debut in this years NYC Black Pride. 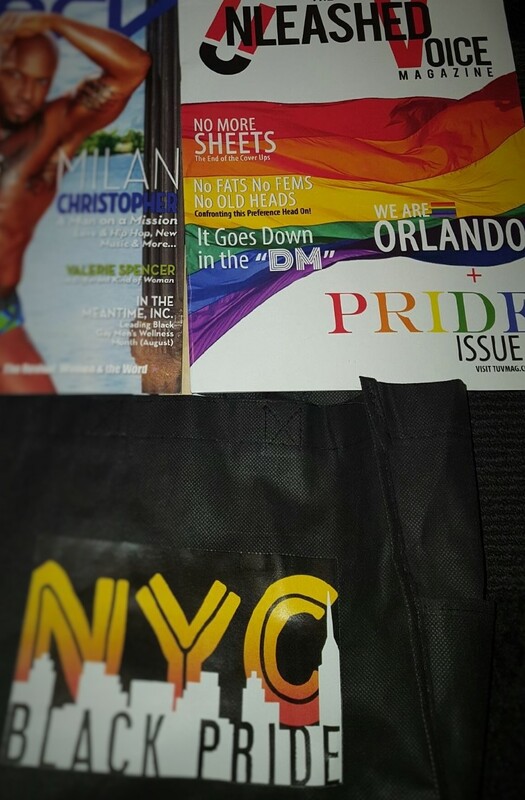 Gift bags were given to select attendees containing many goodies and one of them was TUV Magazine! 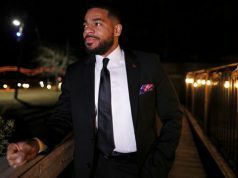 New York City Hottest Party Promoter Bakla Mo’ is also a Project Manager/Talent Scout for TUV Magazine and carried the lead with introducing the Gay Publication to the vast multicultural community of NYC.